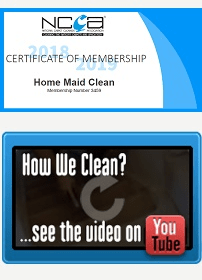 Home Maid Clean (“We”) are committed to protecting and respecting your privacy. For the purpose of the Data Protection Act 1998 (the Act), the data controller is Home Maid Clean of 86-90 Paul Street, London EC2A 4NE. 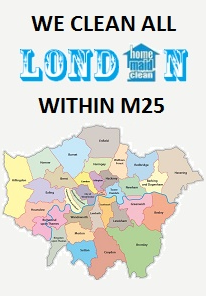 Information that you provide by filling in forms on our site www.carpetcleaninglondonagency.co.uk (our site). This includes information provided at the time of registering to use our site, subscribing to our service or requesting further services. We may also ask you for information when you report a problem with our site.